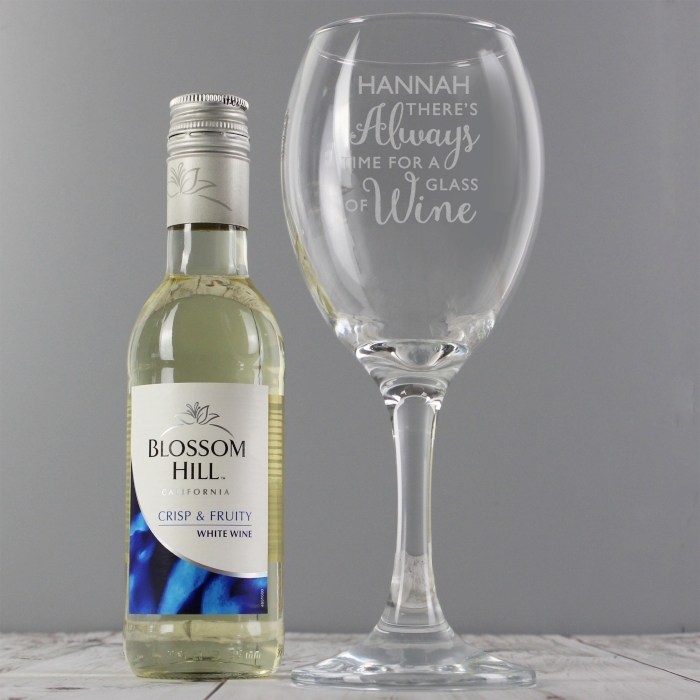 This Personalised White Wine & 'Always Time for Wine' Glass Set is the perfect way to celebrate a special occasion! 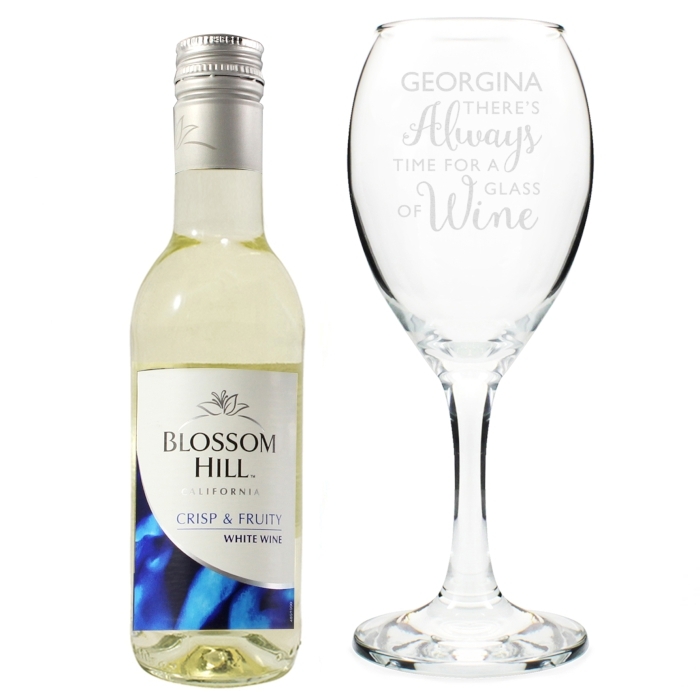 This wine glass can be personalised with a name up to 12 characters. Ideal for Birthday, Mother's Day.